Light weight and portable.Easily fits into your pocket. 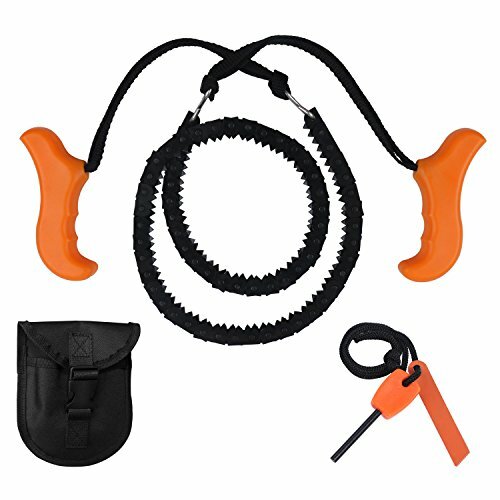 It is an essential survival tool for camping, hiking, backpacking and all other outdoor sports. It is also a good tool for home and garden use. Cut wood quickly and easily.